We must reopen all previous entries on SIVA. What we once believed to be a colonial tool of the Warminds, destroyed long ago, appears to be active again. This time, there is no sign of any active Rasputin networks. My summation: SIVA is actually a nanotechnology capable of breaking down any existing matter very similar to Glimmer. 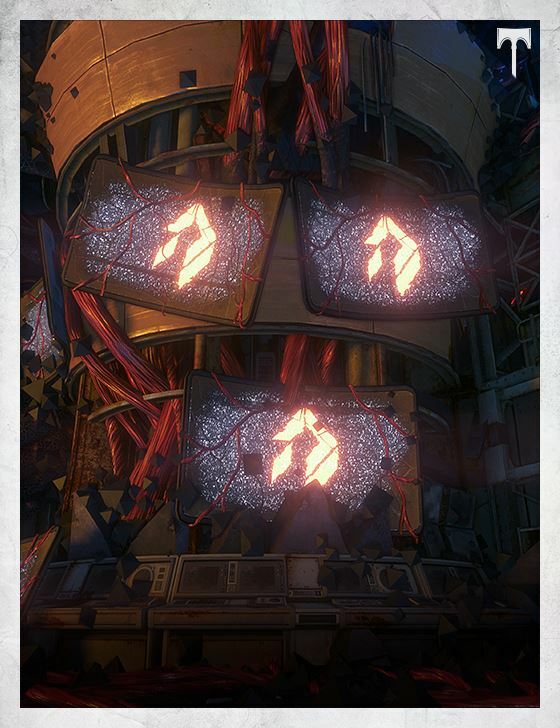 Unfortunately, these SIVA mites reuse the energy and matter based on a set of programmable directives. SIVA does not cease until said directives are complete. I fear what this could mean for us all and suggest we instigate a system-wide scan for anything bearing the enclosed signatures.